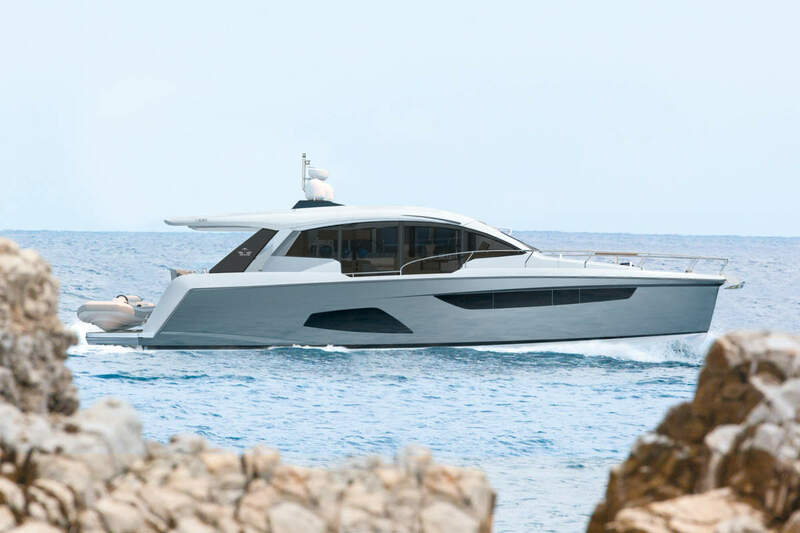 Italian boat builder Fiart Mare has launched their new flagship model the Epica 58. Fiart Mare’s continuing range expansion sees their new flagship enter the 50 foot plus market supported by their under 50 foot learnings. 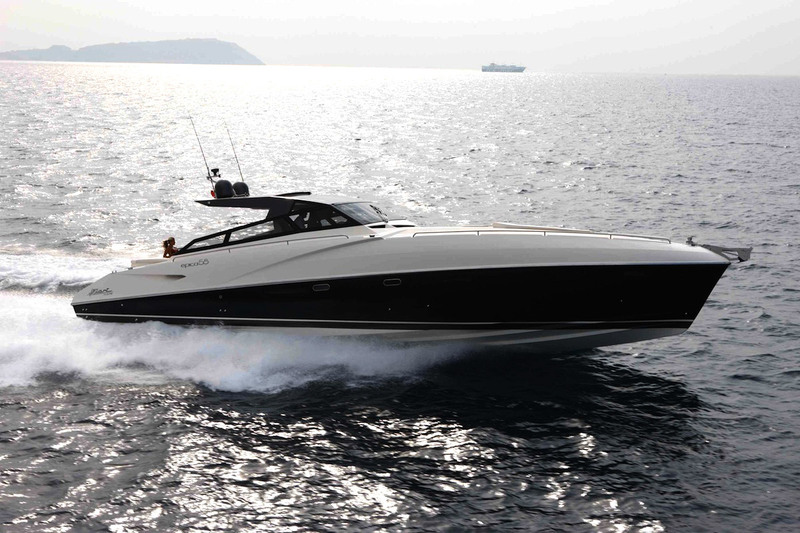 Fiart Mare has a distinct design and feel that is unmistakable, dare we say it that the Italian brand has a certain soul and flair that surrounds its range and its something you will notice when you come into contact with the Fiart Mare Epica 58. 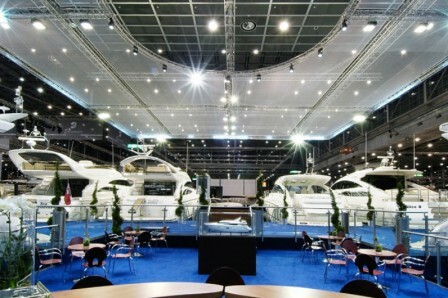 Its that time again and Boot Düsseldorf 2011 exploded into action. 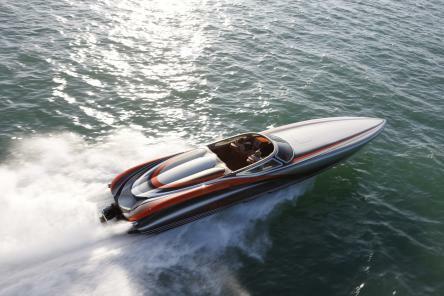 So what were the hot launches from Germany‘s largest International Boat Show. 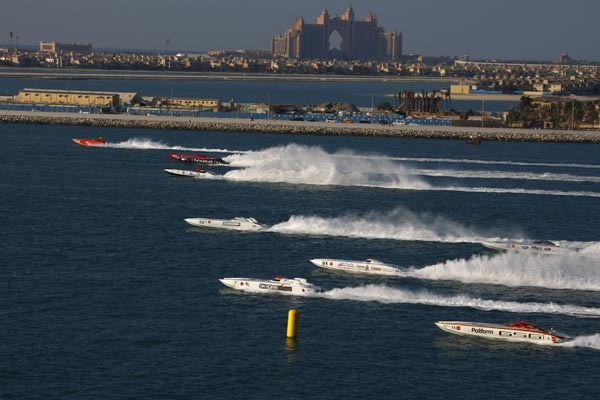 Arif Al Zafeen and Nader Bin Hendi brought down the curtain on the 2010 UIM Class 1 World Powerboat Championship with their ninth win of the season on a day of mixed emotions at the Emirates/Dubai Duty Free Dubai Grand Prix. 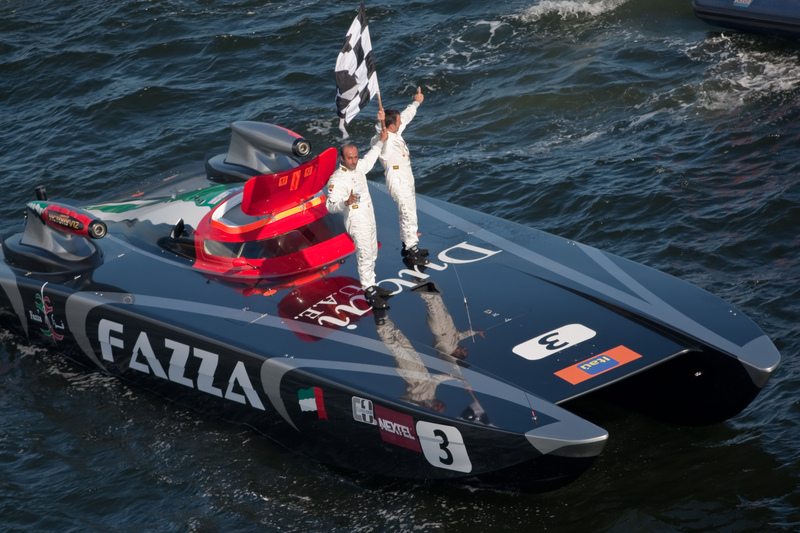 On the first anniversary of the tragic loss of powerboat champions Mohammad Al Mehairi and Jean-Marc Sanchez, the Dubai Victory Team’s Fazza crew wanted to mark the occasion with a win dedicated to their team-mates. 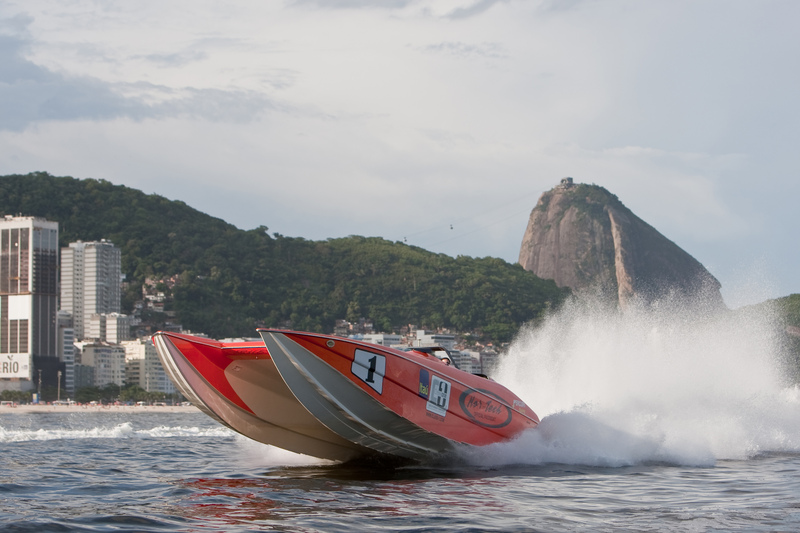 Sunday, 28 March, RIO DE JANEIRO (Brazil): Arif Al Zafeen and Nadir Bin Hendi completed a hat-trick of wins, winning race 2 of the Brazilian Grand Prix to take a maximum 40 points from round one of the UIM Class 1 World Powerboat Championship and make the perfect start to the defence of their World Championship title. 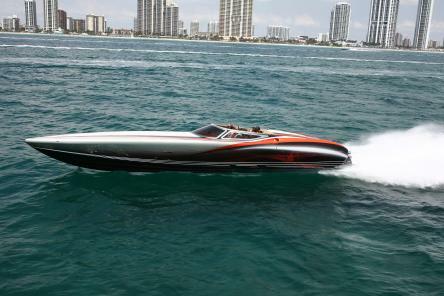 There is an up and coming rising star in the exciting world of ultimate power boats and they call themselves Statement Marine. 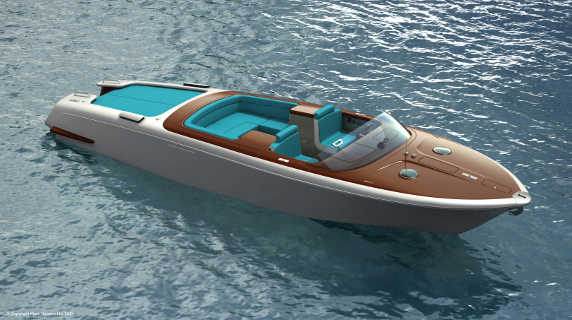 They have 2 fantastic models on their books, however their latest creation is called the “Statement 42 V-Bottom”, the clue is in the name because this boat certainly is here to make a statement and give any owner a ride very few production boats can match. 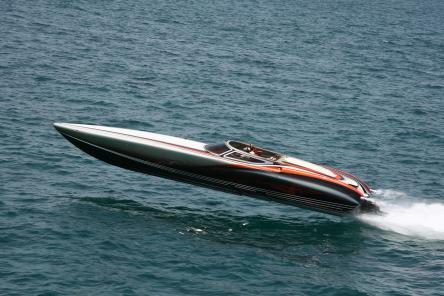 This boat is not for the faint hearted and is an outright mind blowing thoroughbred. 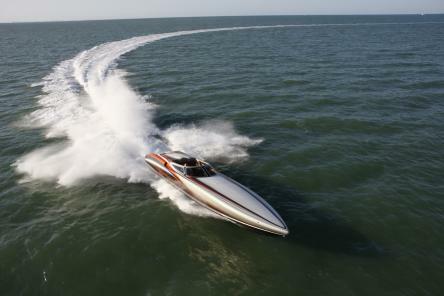 The owners behind Statement Marine have smashed onto the scene with one of the fastest offshore V-bottoms on the market, add a luxurious interior and a revolutionary suspension cockpit, with one of the best graphics paint jobs around and you have yourself a winning formula. The fundamental question facing the Statement 42 V-bottom is it could live up to the hype on the water. 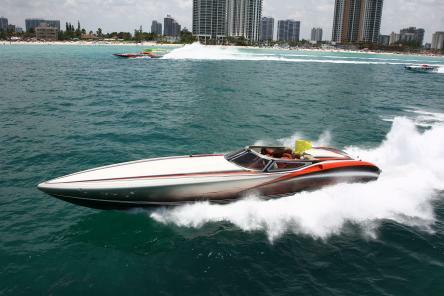 Powerboat test drivers Bob Teague and John Tomlinson got the first opportunity to test the new model, which was fitted with twin Mercury Racing HP1075SCi engines. 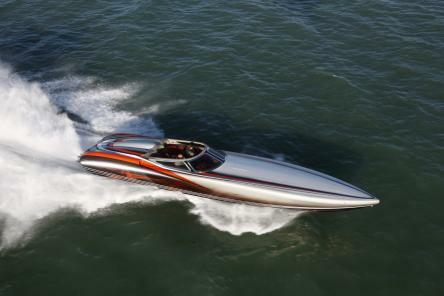 Both were impressed with the 42’s handling characteristics, build quality and above all performance, the V-stepped-bottom boat cut through 3-foot swells easily and aggressively. 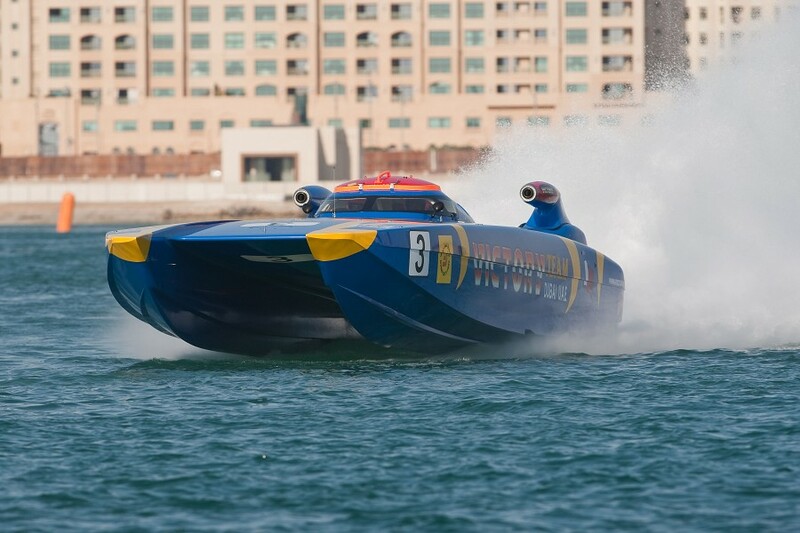 This is testament to Statement Marine whose staff is made up from former offshore power boat racers who know how to set up a boat for handling and performance. The Statement 42 has a revolutionary cockpit set up to ensure passengers comfort during what’s sure to be a memorable ride. The entire cockpit is suspended on large air bags, which act as a shock absorber, and the firmness can be adjusted to the owner’s personal preference. 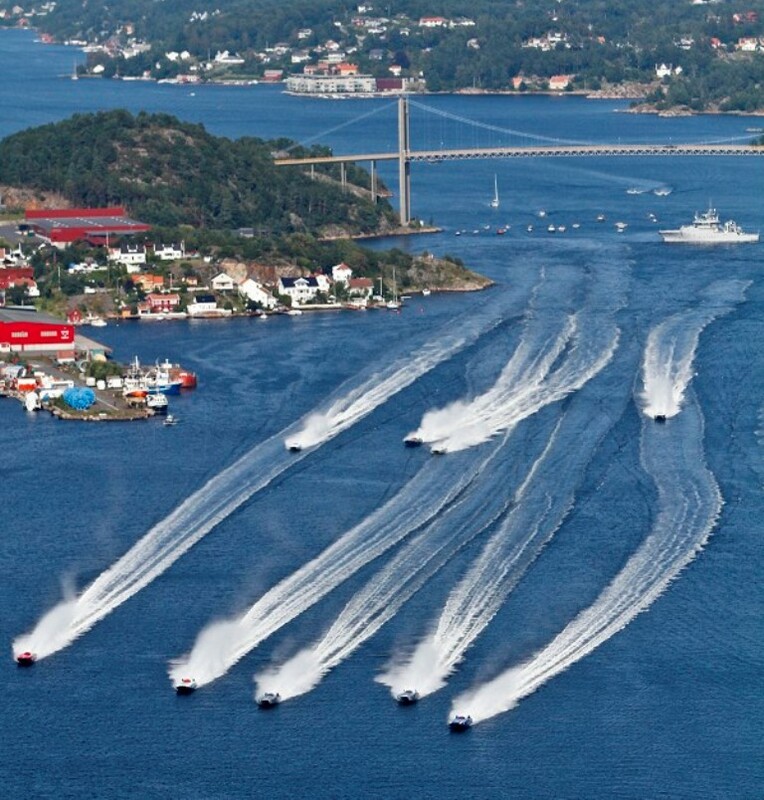 Statement also provided lap belts in the bucket seats to keep passengers firmly planted which you can understand when you see the figures behind this boats performance. 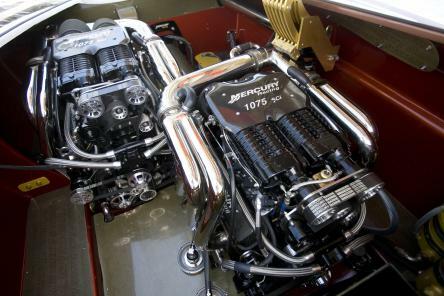 With the correct set up the Statement 42 will hit 62mph in under 20 seconds and if your feeling brave she will push on to 130mph at 6000 revs. 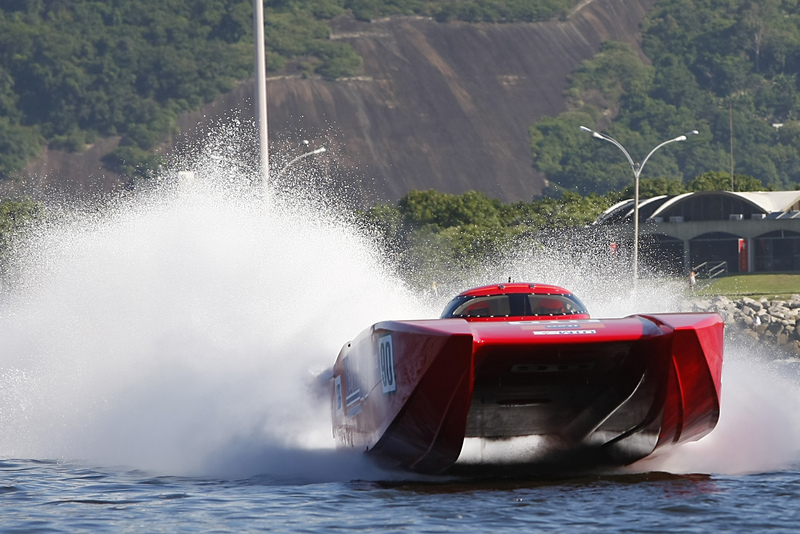 The test driver Tomlinson said the 42 Ultimate ran straight and was impervious to wind gusts. 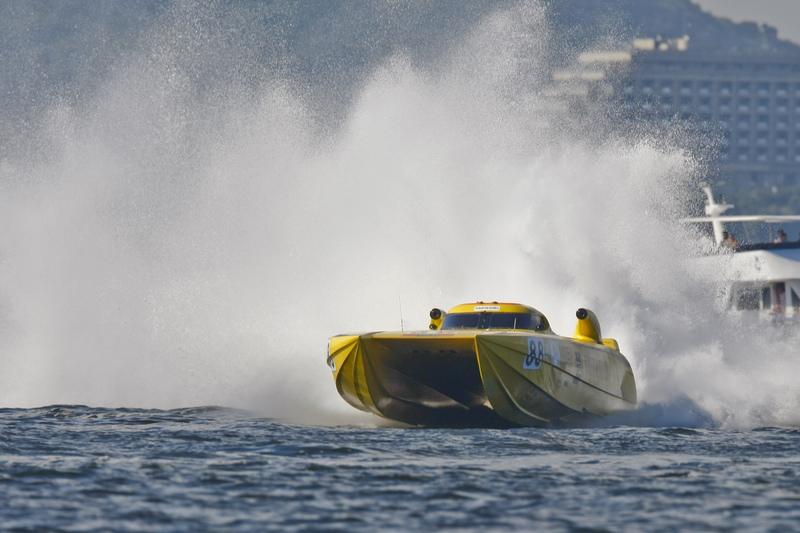 While running a boat at these types of speeds should never be taken lightly, Tomlinson said the boat felt like it was going 30 mph slower than its actual speed. 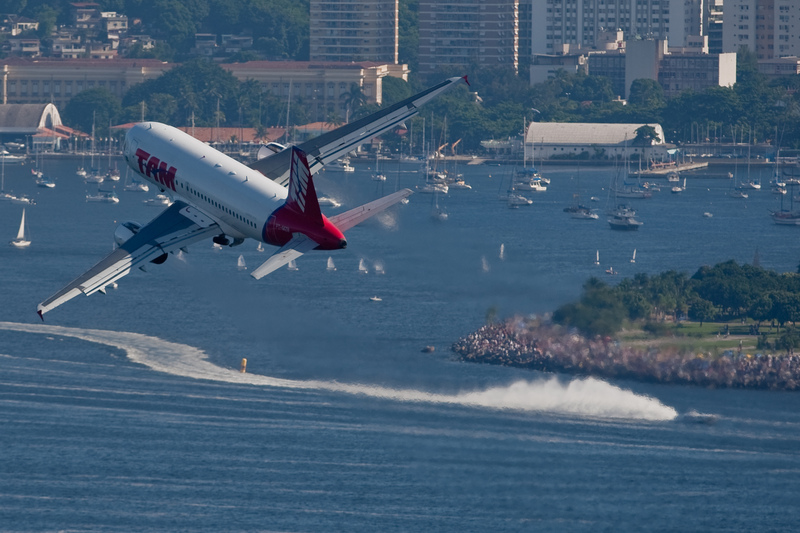 Credit has to go to the air-cushioned cockpit that reduces the hard hits and vibrations normally felt in V-bottoms. 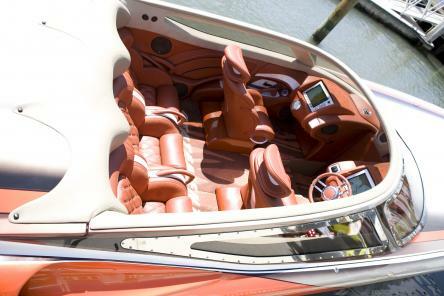 Statement will fully customise the 42 V-bottom to an owners personal specification, the Statement we reviewed here had been fitted out in red tanned leather with pleated buckets and velour covering the dash. 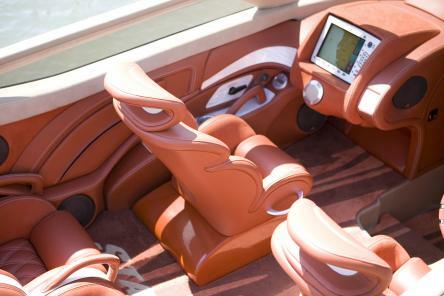 All the instrumentation was electronic no analog in site with navigation systems coming in the form of Northstar 6100i screens in both dashes along with a Mercury SmartCraft system view monitor that raised up from the top of the drivers dash to starboard. 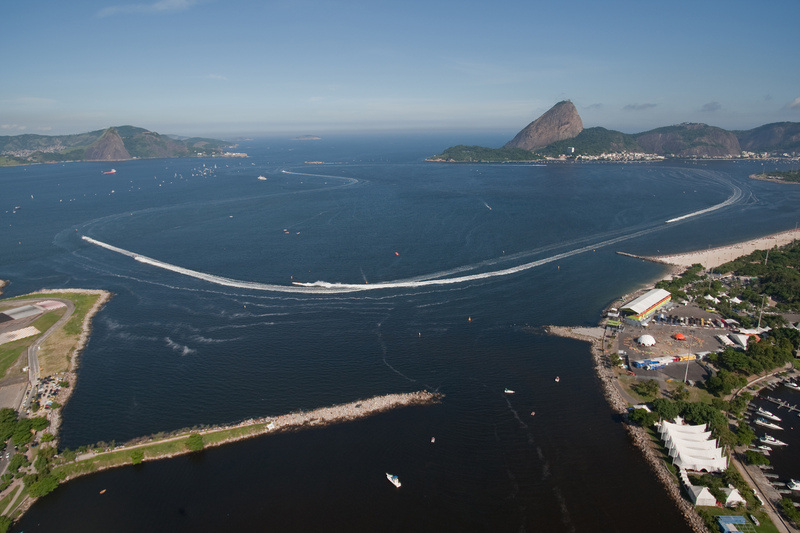 What is a very nice touch and something you may not expect from such a hard-nosed power boat is the accommodation below, a plush cabin with facing lounges and horseshoe-shape seating in the bow. 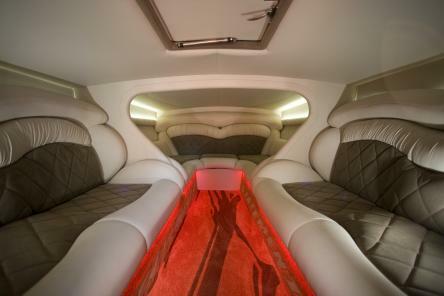 Indirect lighting behind valances and near the floor give the cabin a cosy and comfortable feel, dont be fooled into thinking its a weekender oh no, its just a place to chill once you had your head blasted at 100+ mph. 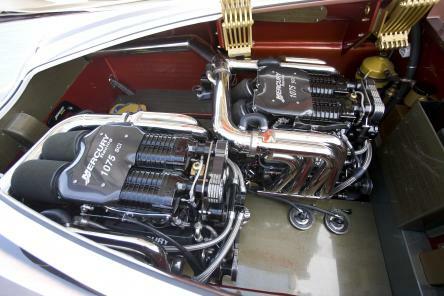 Attention to detail oozes from the Statement 42 V-bottom in its build quality and is reflected in its price, don’t expect much change from a million at $890,000 the Statement is a high end market product. However in its defence you won’t find many other boats that can match the Statement 42 V bottom for its performance, handling and build quality add the fantastic design and innovation and you have the complete package.